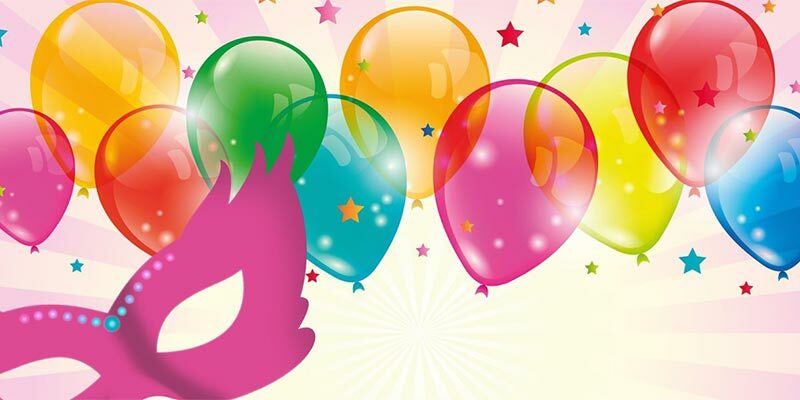 If you believe that you have had some crazy birthday parties, you are just a kid as you haven’t seen anything yet! Many of your favorite Tinseltown celebrities really know how to how to party it up on their big days, and many of them have known to pull out the most extreme things they can out of their hats to make their birthday the best one ever. Now, this article tells you about the eight super crazy celebrity birthday parties that you have ever heard of! And, it’s true that you won’t be able to believe some of these in your ears. Yeah, you’ve rented things like some party themes, furniture or a party place for celebrating your birthdays but have you ever thought about renting a whole island and that too in the Caribbean? It sounds like a dream, right? 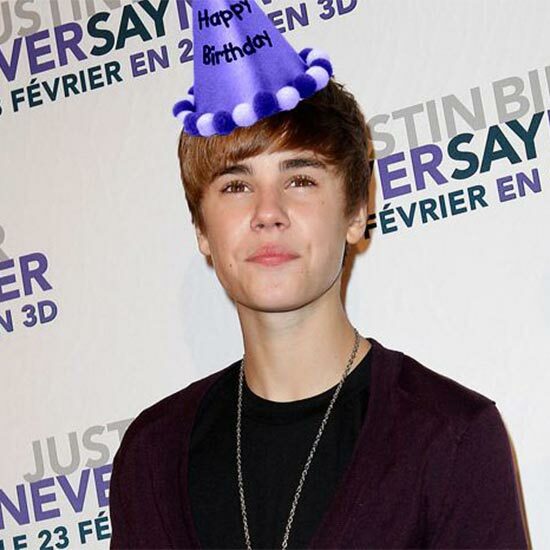 Well, the young pop-star Justin Bieber has popped the champagne on a private island in the Caribbean near Grenada that he rented with a model guest list including Hailey Baldwin on his 21st birthday. And it’s awesome to be Justin Bieber- this pop-king also threw a huge party for himself at James Goldstein’s house in LA in 2016 for his 22nd with a stars studded list. 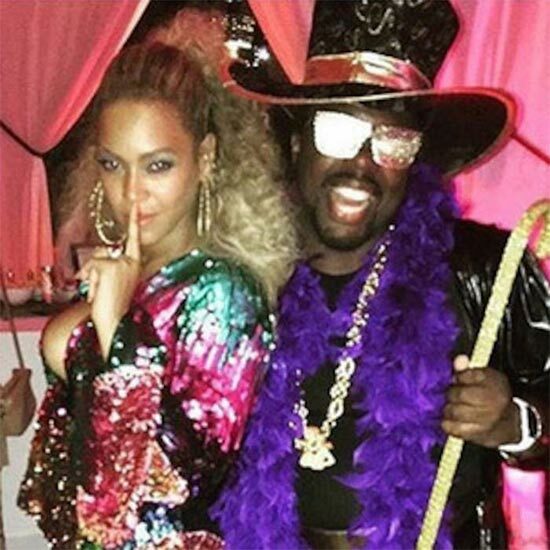 When Beyonce turned 35 in 2016, she decided to go gaga with a “Soul Train” themed birthday bash. Just like her rocking songs, the birthday guest list was also highly fascinating as it included stars like her husband Jay Z, her sister Solange Knowles, Usher, Alicia Keys, Swizz Beatz, and former Destiny's Child members Michelle Williams and Kelly Rowland (among many others) — dressed in the '70s theme. 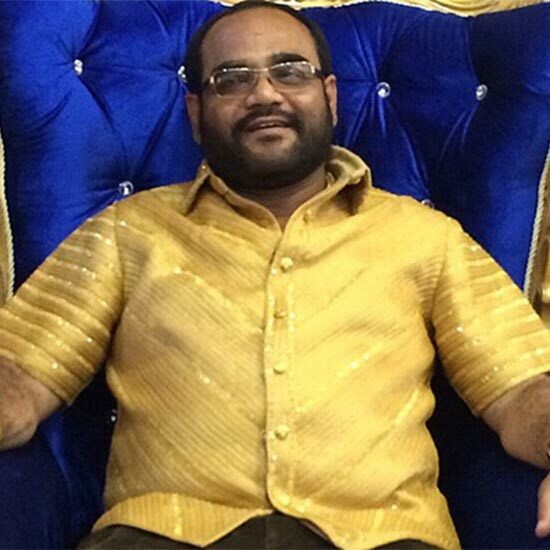 NCP leader Pankaj Parakh created a serious ruckus by wearing a shirt made of pure Gold on his birthday. The shirt was made in Nashik and created by a team of 20 selected jewelers. Total 3200 hours over two months were spent on stitching this particular shirt. No wonder gift is the inevitable part of the birthday celebration but have you ever thought of gifts of the outer world? 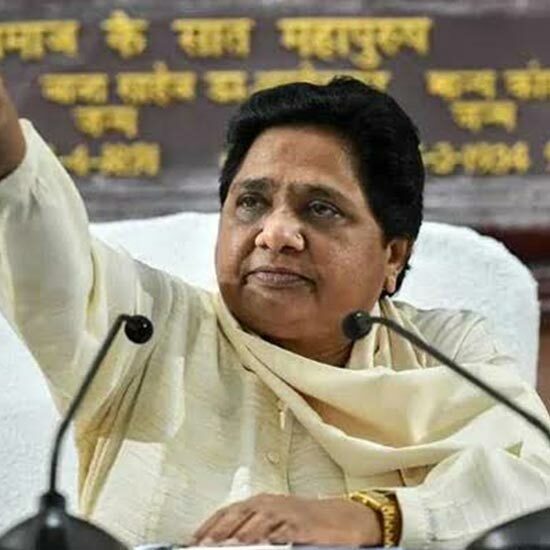 Yes, we are not that lucky like Mayawati, ex-chief Minister of Uttar Pradesh. On her birthday she was gifted with the 3-acre size of the Lunar plot from the US-based Lunar Republic Society. Her 54th birthday was indeed special and unforgettable. The legendary supermodel spent her 40th birthday with a four-day party in her home in Cotswold, England. The entire celebration cost over £100,000 (or about $130,000 at today's conversion rates). She partied alongside 150 guests that included glamorous names like Florence Welch, Vivienne Westwood, Oasis rock star Noel Gallagher, and more. Back in 2006, Lindsay Lohan turned 20 years old and threw herself a huge party after Life & Style paid $100,00 to sponsor the event. Her guests list were studded with the celebrities like Nicole Richie, Kate Bosworth, Owen Wilson, and more. 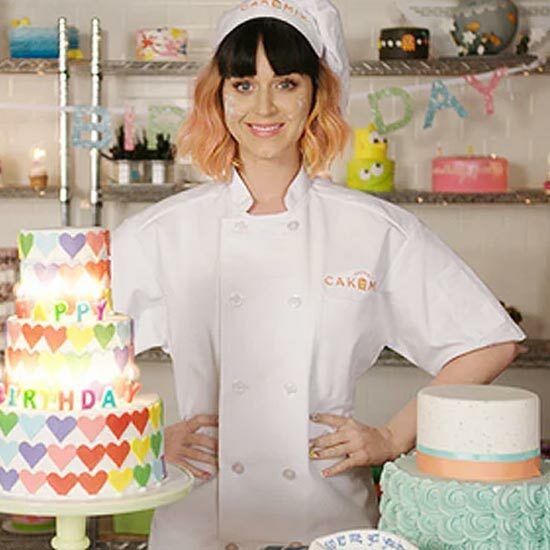 Katy has thrown herself some amazingly impressive birthdays, including a Charlie and The Chocolate Factory themed party when she turned 25 years old. But when she turned 30 in 2014, the superstar simply couldn’t settle for planning the parties in old ways. Katy flew 70 of her closest family and friends to party with her around the world, including a wholesome lavish dinner at the Michelin-starred restaurant in the Eiffel Tower. 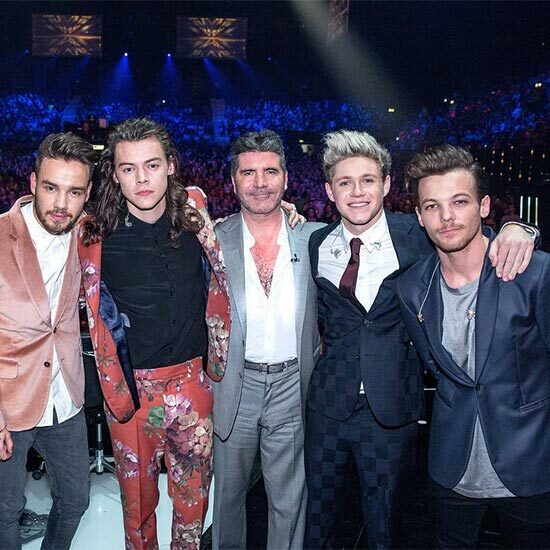 The Media Tycoon Simon Cowell reportedly invited 400 guests to Wrotham Park- a 2,500-acre manor in Barnet, Hertfordshire in England and had them escorted to the event in a fleet of the limousine. Now, you might be wondering to know how much it cost. Well, according to The Daily Mail, the party cost about $1.3 million. So, it’s time to take a cue from the birthday celebration of big celebrities around the world and celebrate your birthday in a special and different way.